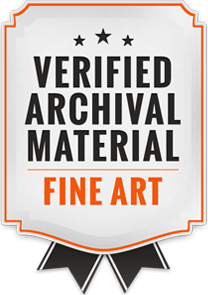 Are you in need of high quality digital files of your artwork for archiving or art reproductions? Look no further, as we provide professional image capture services at affordable rates. We can scan your paintings, drawings, photography and more! At Gango Custom Printing, our technicians use state of the art flatbed scanners to capture your image at the highest detail, quality and resolution, leaving you with the best digital files available in wide format scanning. In addition to the scan, we will provide basic color correction by our graphics department and a small printed proof of your image on the paper or canvas substrate of your choice. Upon your approval, we will provide you with a hi-resolution TIFF and JPEG file of your artwork in a digital file format. Accepted art formats for scanning include; paper, unstretched canvas, and several others. 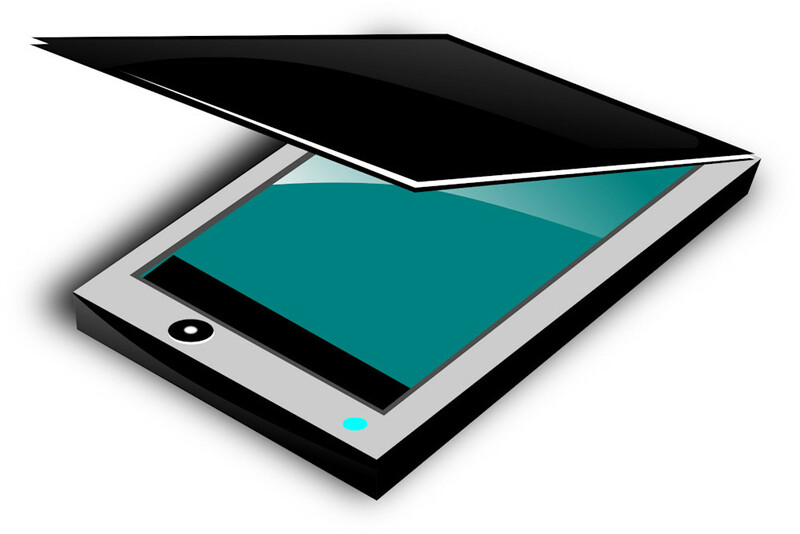 For questions about whether your material can be scanned, please contact us. If you need more advanced color correction or digital manipulation, please see below for additional graphics work. Lead Time = Our typical artwork scanning lead time is 5 to 7 business days. Graphics Work: $50 per hour, charged in 15 minute increments.